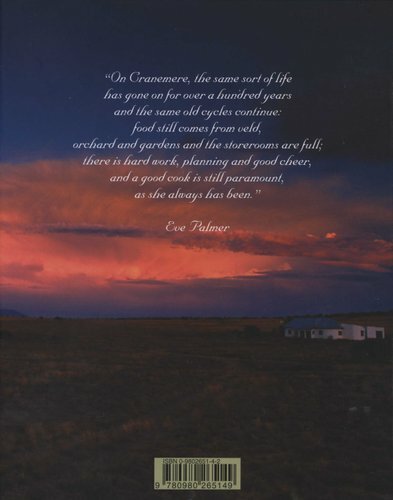 The Palmer family has lived on the farm Cranemere, in the middle of the isolated expanse of the Great Karoo, for over a century. On Cranemere, the need to cook in accordance with the seasons has shaped a culinary tradition in which the art of creative improvisation is paramount, and each generation of Palmer women has brought unique elements and influences to today’s Karoo flavours. The recipes in Prickly Pears & Pomegranates have been garnered from five generations of women in the Palmer family, and the result is that there is something for everyone in this book, from the exotic to the familiar. Find comfort in dishes like guineafowl pie, nostalgia in a farm-style pot-roasted chicken and pleasure in the vibrant colour of a dessert of crushed pomegranate seeds with rose water. 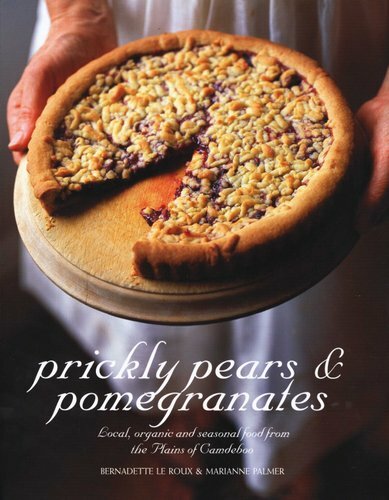 Prickly Pears & Pomegranates is a book about food as it should be: seasonal, simplified and full of flavour.